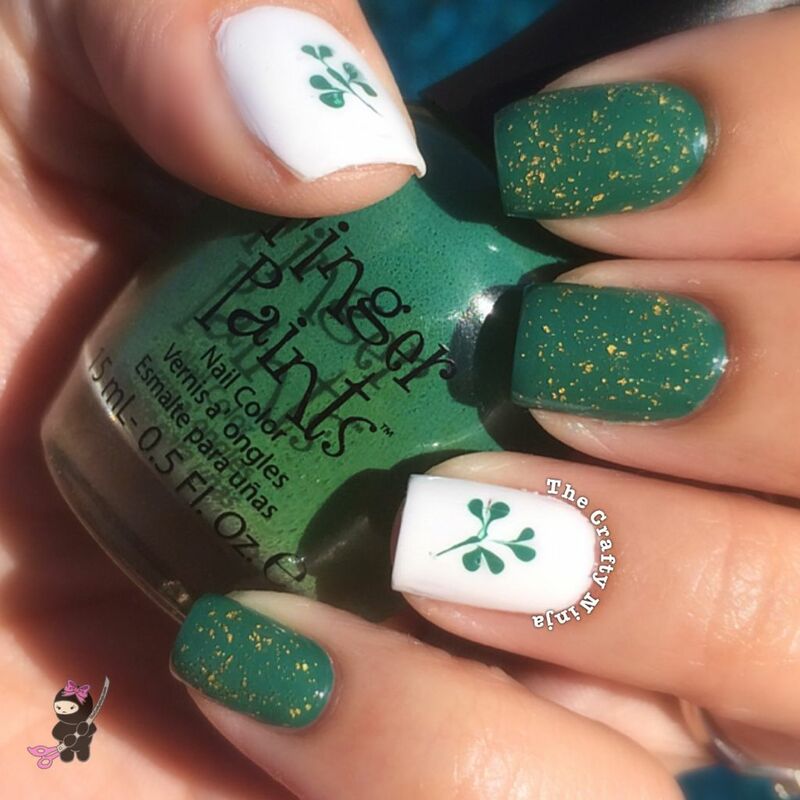 St. Patty’s day is in a few days so I wanted to share my clover nails to get in the festive mood. This year I’m so excited to attend the Greenville St. Patrick’s Day parade in Dallas and also go see Ludacris in concert! 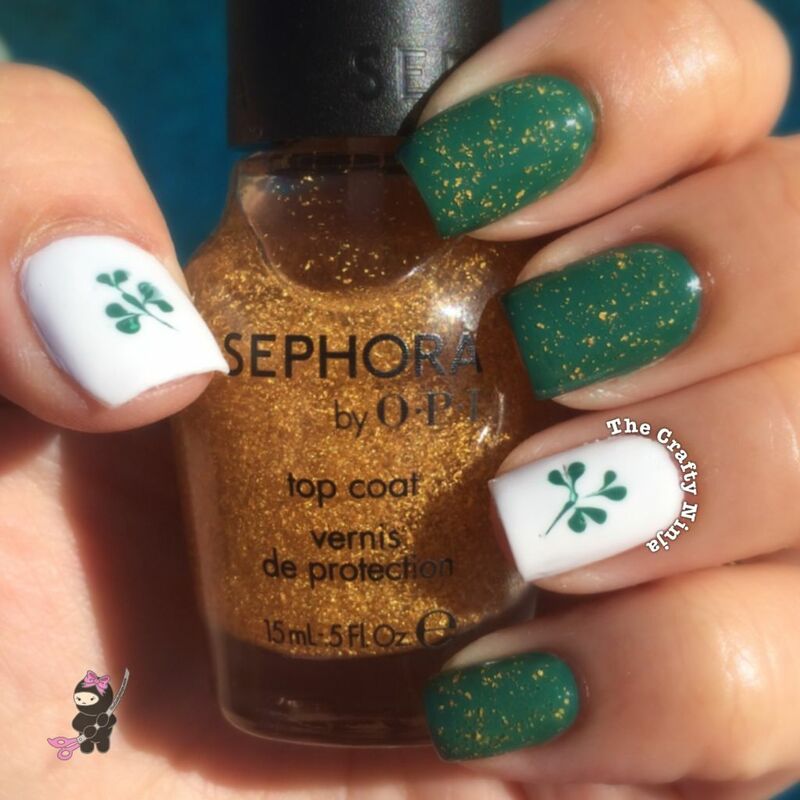 The nail polishes used: Lancôme Undercoat, my favorite white base; Finger Paints Go Van Gogh, the perfect green; and Sephora OPI It’s Real 18K Gold Top Coat, which is fitting to find your pot of Gold. 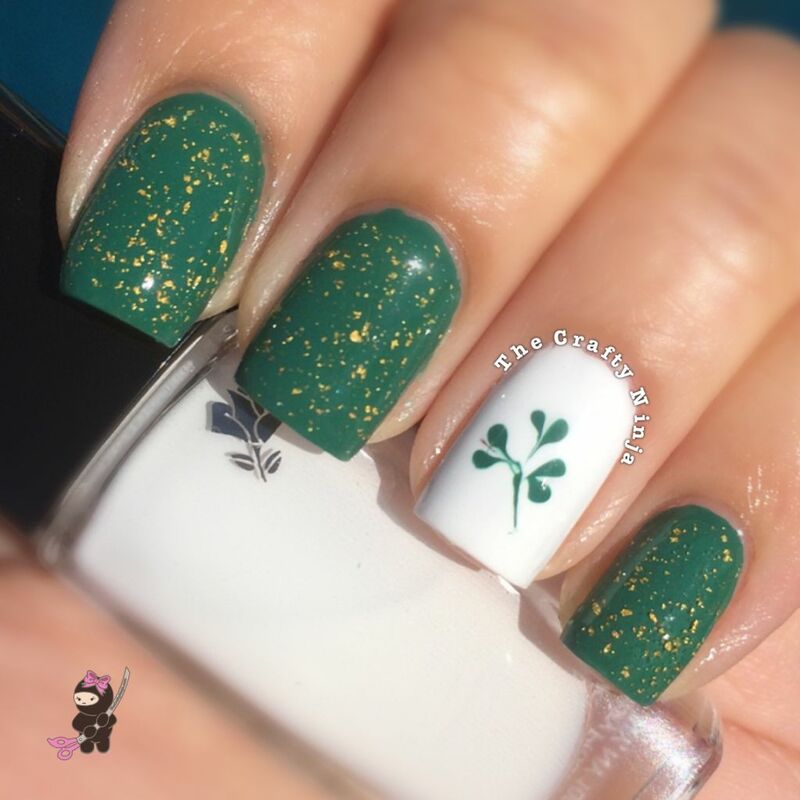 To create the clover leaf design I used a Pin Needle and a Nail Dotting Tool. To create this look I did a Pin Needle drag design, I have previously used the Pin Needle technique for a Heart and Tie Dye nail design.